SEOUL/MELBOURNE, June 30, 2017 – The ASAN Medical Center (AMC) and Duchembio Co. Ltd. (DCB) today announced that the parties have entered into a strategic partnership and licensing agreement with Cyclotek (Aust) Pty Ltd., to provide Cyclotek with exclusive rights to manufacture, register and commercialize [18F]FP-CIT throughout Australia and New Zealand. 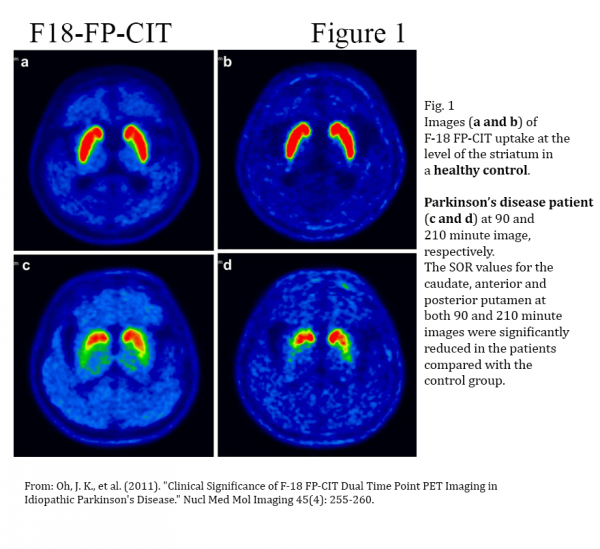 [18F]FP-CIT is a radio-pharmaceutical tracer developed by AMC in South Korea for Positron Emission Tomography (PET) imaging of patients being evaluated for uncertain Parkinsonian syndrome – differentiating patients suffering from PD and non-PD related tremor. In 2010 AMC commissioned the manufacturing and commercialization of [18F]FP-CIT to Duchembio. More than 8,000 people are diagnosed annually with Parkinson’s disease in Australia and New Zealand and the incidence of the disease is expected to rise further due to an aging population. Accurate diagnosis of the Parkinson’s disease has been a challenging task for physicians, as a number of associated neurodegenerative diseases show similar symptoms to those of PD. As a result, especially the atypical forms of PD may be misdiagnosed and patients are experiencing extended diagnostic episodes before receiving the final diagnosis. The contract partners intend to manufacture the 18F-FP-CIT in Cyclotek’s radiopharmaceutical manufacturing facilities in Australia in 2018 for researchers & PET imaging centres in Australia and New Zealand. David Krenus, Director at Cyclotek in Australia and New Zealand, observed that “the nuclear medicine community is excited by the imminent availability of 18F-FP-CIT in our region. The novel manufacturing methods developed by AMC and DCB, will allow Cyclotek to manufacture and distribute 18F-FP-CIT to meet demand from many centres over a large geographical footprint”. 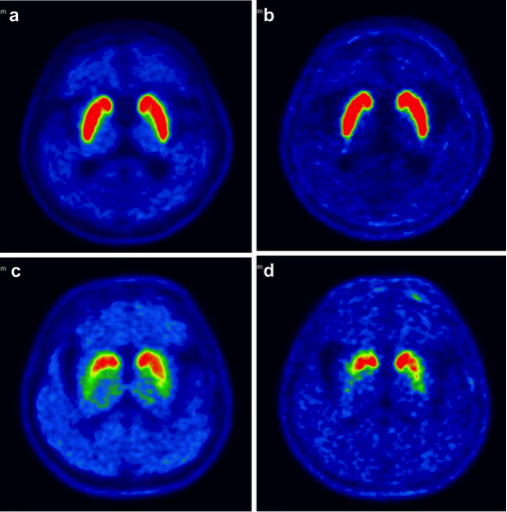 According to Prof. Jae Seung Kim, MD, PhD, Chair of the Department of Nuclear Medicine in AMC, “[18F]FP-CIT is the only commercially available radiotracer for DAT PET imaging in South Korea and is established as a key test in the clinical diagnosis of movement disorders”. Considering its broad acceptance in Korea, Prof. Kim expects the use of [18F]FP-CIT PET imaging to increase rapidly not only in Australia and New Zealand but also in other ‘aging’ countries worldwide. The licensing partnership has been supported by BGM Associates GmbH (BGM) a Berlin-based Strategy and Transactions Advisory Firm. In 2016, AMC, DCB and BGM have formed a consortium to establish international development and licensing partnerships for [18F]FP-CIT. ASAN Medical Center is one of the leading hospitals in Korea, specializing in the field of nuclear medicine. AMC has developed the [18F]FP-CIT radio-tracer and gained approval from Korea’s Ministry of Food and Drug Safety in 2008. Duchembio is engaged in the GMP manufacturing and commercialization of FDG and novel PET radiopharmaceuticals for molecular imaging in South Korea. Being established in 2002, the company is one of the pioneers and market leaders in the field, having delivered more than 33,000 doses of [18F]FP-CIT to patients in South Korea. In addition to [18F]FP-CIT, Duchembio provides Neuraceq (for the diagnosis of Alzheimer’s disease) to Korean patients. About Cyclotek (Aust) Pty Ltd.
Cyclotek has been the major supplier of Positron Emission Tomography (PET) radiopharmaceuticals since 2001. It currently operates four manufacturing facilities in Australia and New Zealand, and is rapidly expanding its facilities, and diversifying its range of diagnostic radiopharmaceuticals. Cyclotek facilities are licenced by the Australian Therapeutic Goods Administration (TGA) to manufacture medicines according to the Code of Good Manufacturing Practice (GMP), and therefore meet international standards.